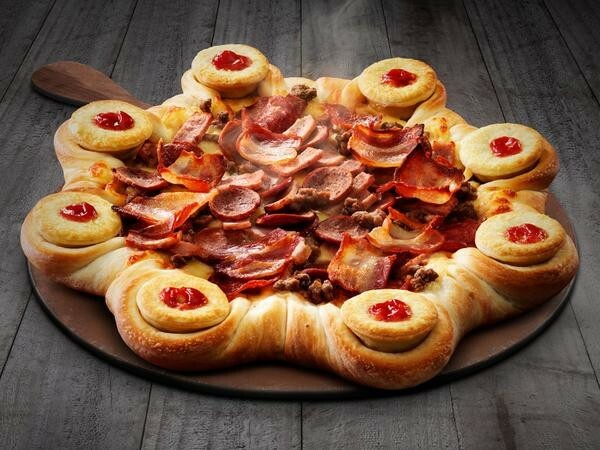 Pizza Hut Australia To Launch Meat Pie Stuffed Crust Pie | OhGizmo! 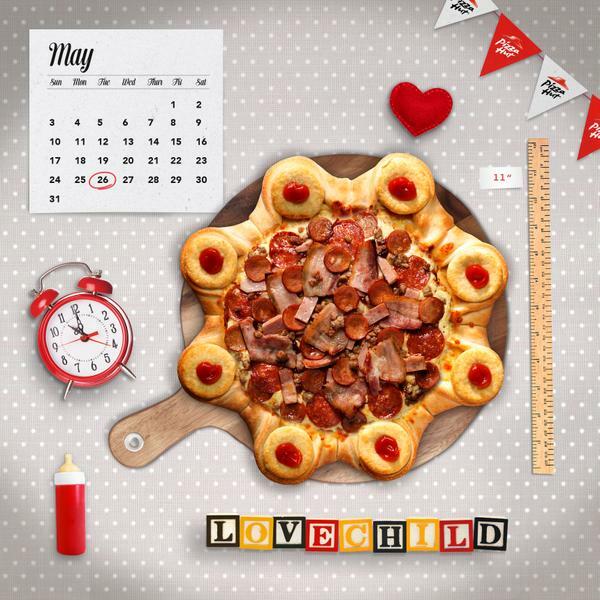 Over the years we’ve come across some creative offerings from Pizza Hut. You guys remember the Cheeseburger Stuffed Crust Pizza? Or the Hot Dog Crust and Shrimp Tempura Pizza? Yeah, well the latest creation has the company stuffing tiny Meat Pies in the crust. Pizza Hut Australia is partnering up with Four’N Twenty, and they’ve announced this new venture with a series of tongue-in-cheek jealous tweets describing a romance gone wrong, and the birth of a lovechild, the Four’N Twenty Stuffed Crust Pizza. We don’t know how long this will last, nor if it’ll ever be exported to Pizza Huts outside of Australia, but we like the way the company is thinking. Because who hasn’t thought “gee, I’d really like some meat pie with this pizza.”? Amirite?